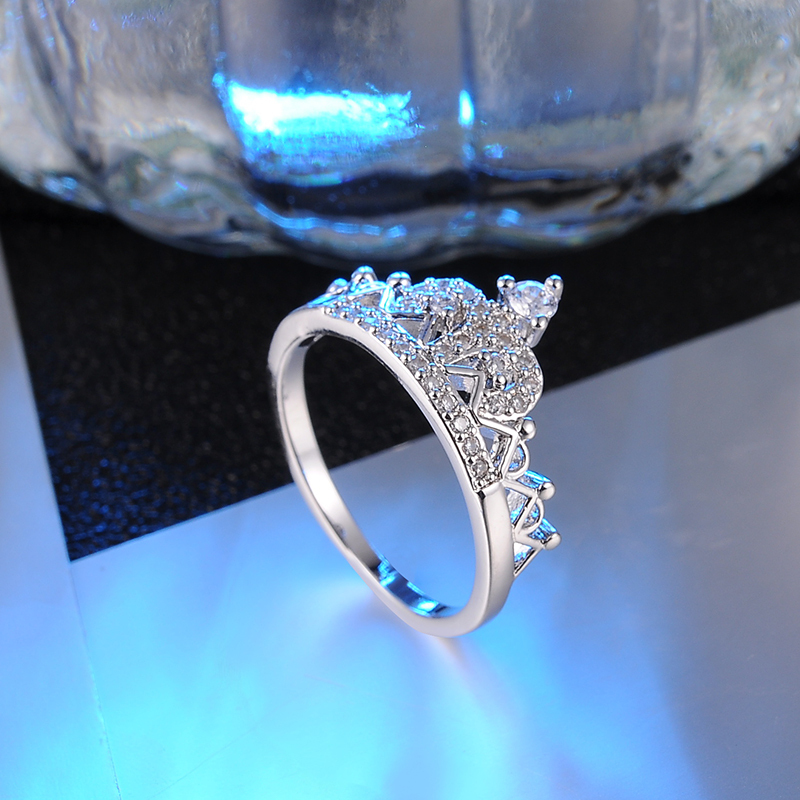 This appealing ring will evidently not go unnoticed. 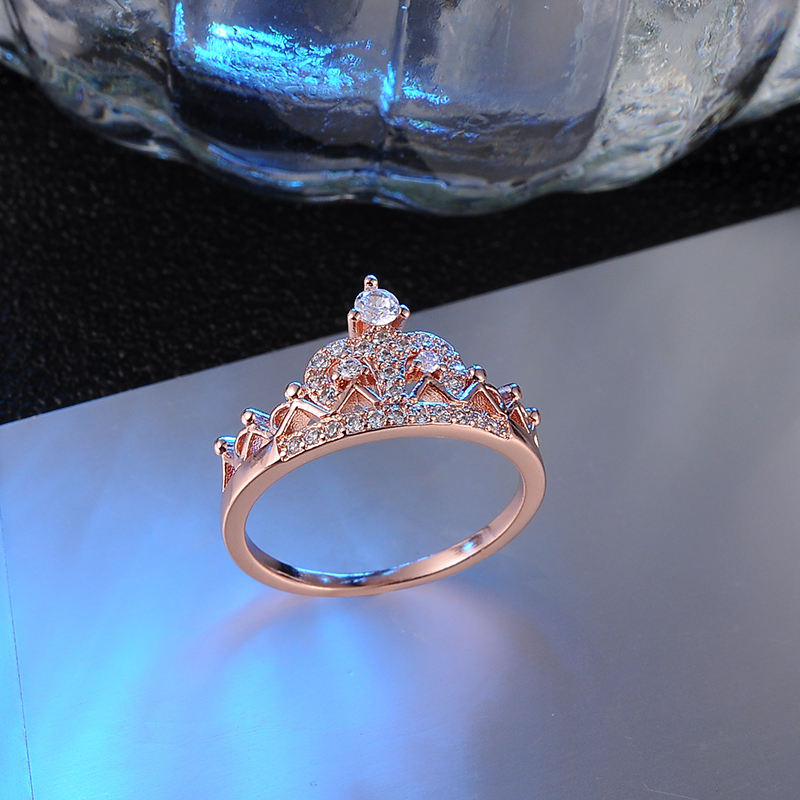 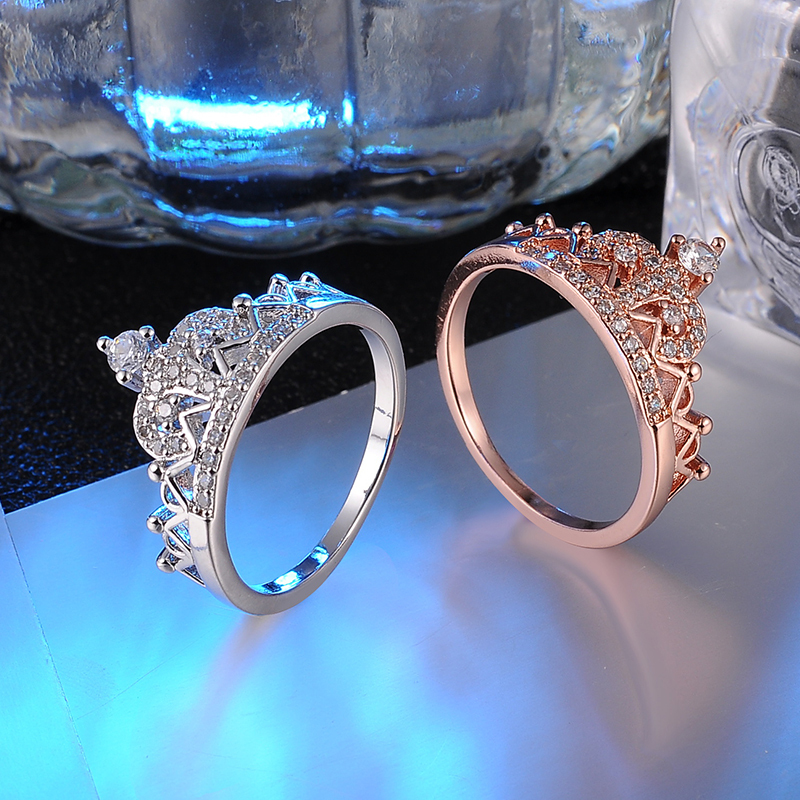 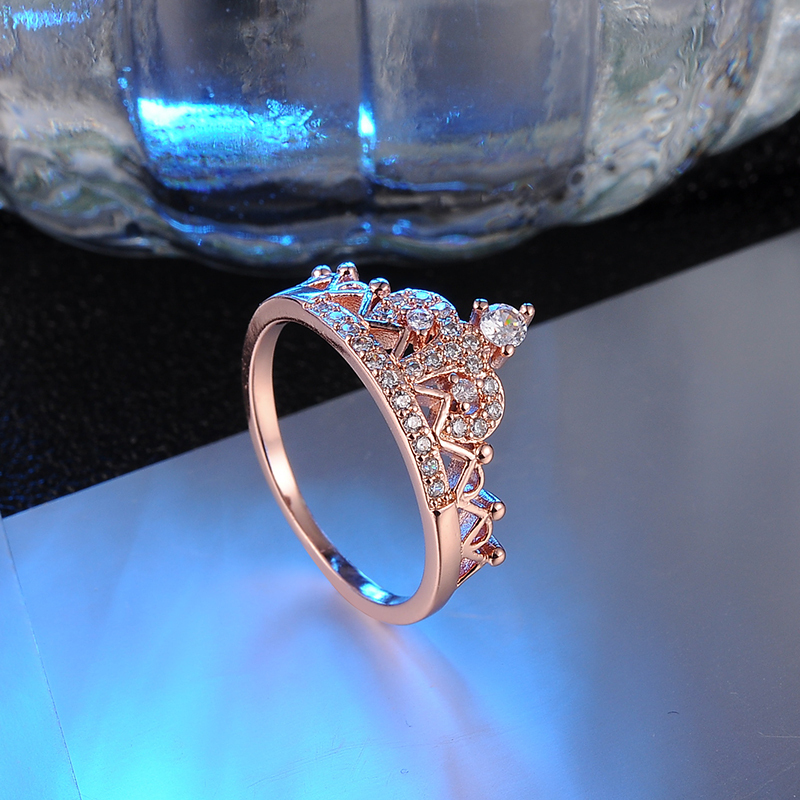 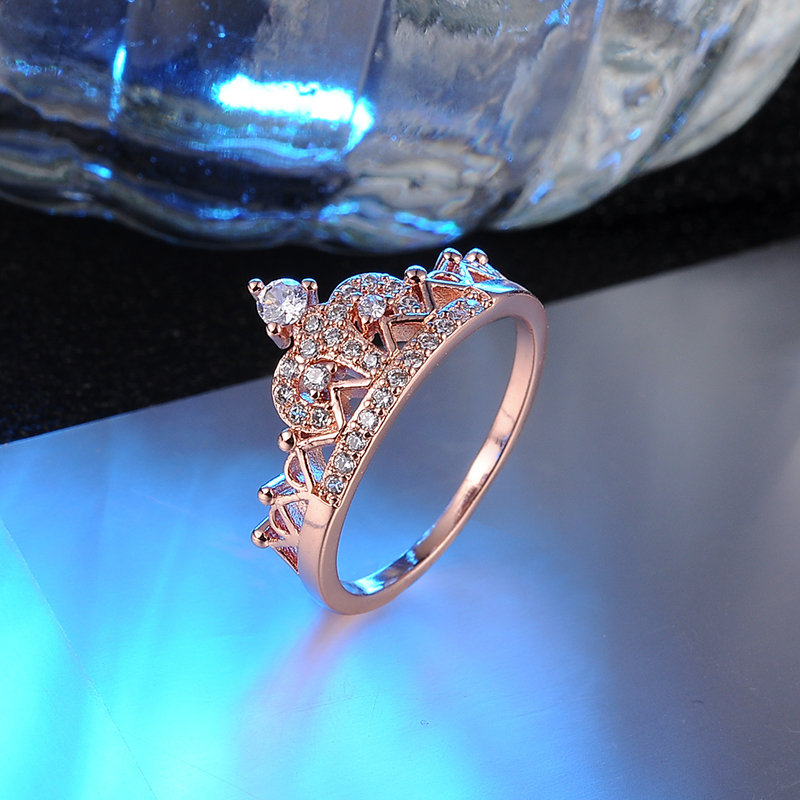 This good-looking Genuine SWA Stellux Austrian Crystal Princess Crown Rings is sure to receive plenty of attention and compliments and will take her breath away. 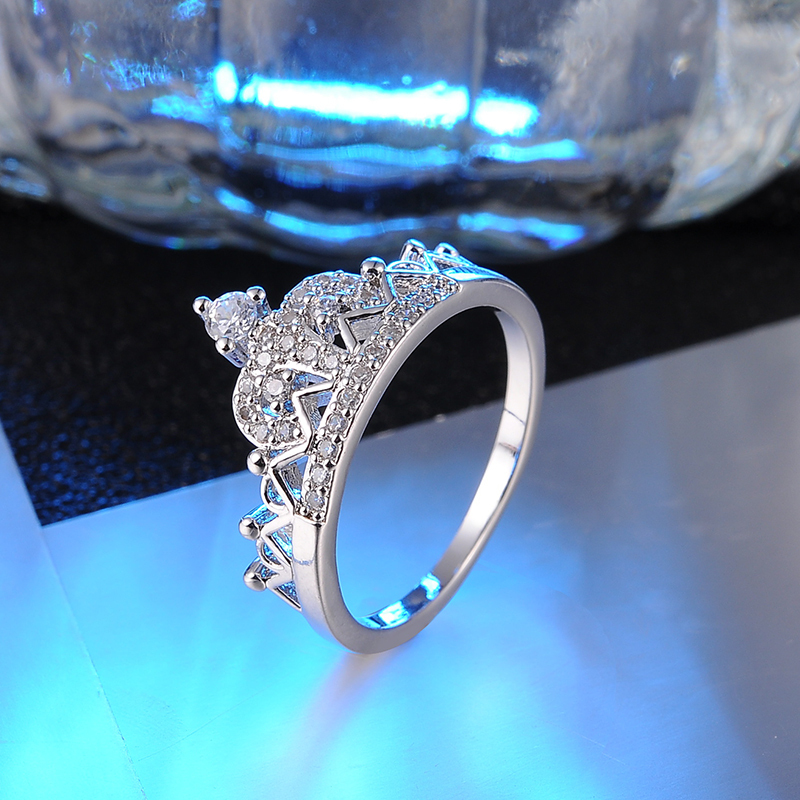 This ring will honor a love of countless days.